The Orlando beer scene gained some more recognition at the Best Florida Beer Professional Championships last weekend in Tampa. 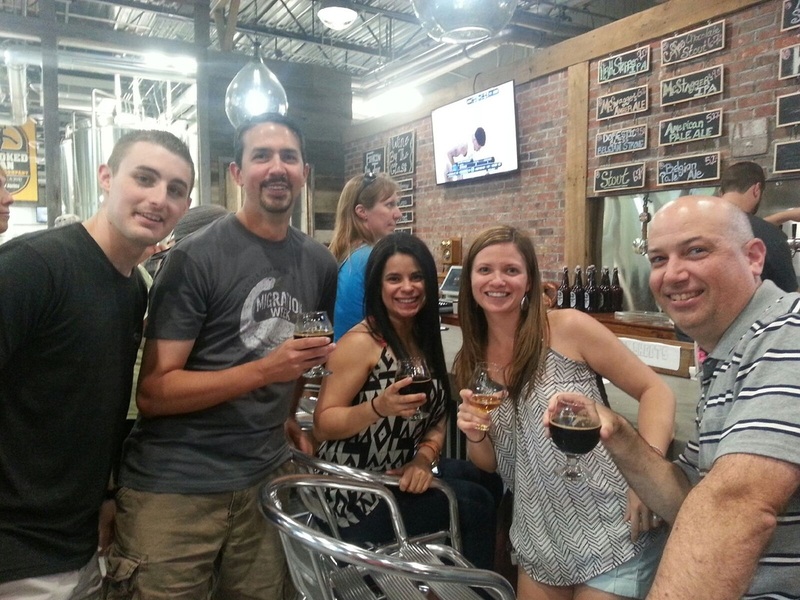 Seven Orlando Area breweries took home medals including four who earned gold. 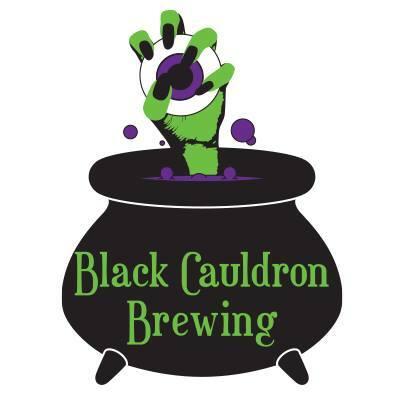 Charles Frizzell and Broken Strings Brewing earned Honorable Mention Best of Show for their Cascadian Dark Ale Liquid Vinyl. There were a total of 825 judged entries in 46 Medal groups at this year's competition. See the list below for a rundown on all the local champions and placewinners. Deadly Sins Brewing’s journey to beer began twelve months ago when owners Tom Adams and Ana Barrientos were discussing their future. After a beautiful vacation in Asheville, NC the couple decided to take the next step. They decided to open a brewery together. Tom had been homebrewing on and off for 15 years, a hobby that saw a renaissance when he met Ana. Within a month he’d drafted a business plan, in three had secured a loan, and on November 1st, 2015 the lease was signed at 750 Jackson Ave. 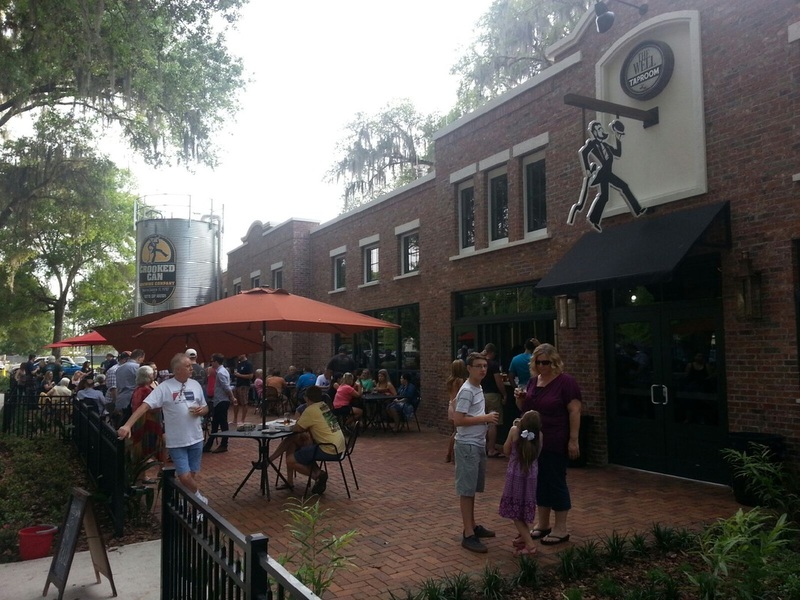 The 4,000 square foot property is in an industrial area of Winter Park, off Fairbanks and behind 4Rivers Smokehouse. 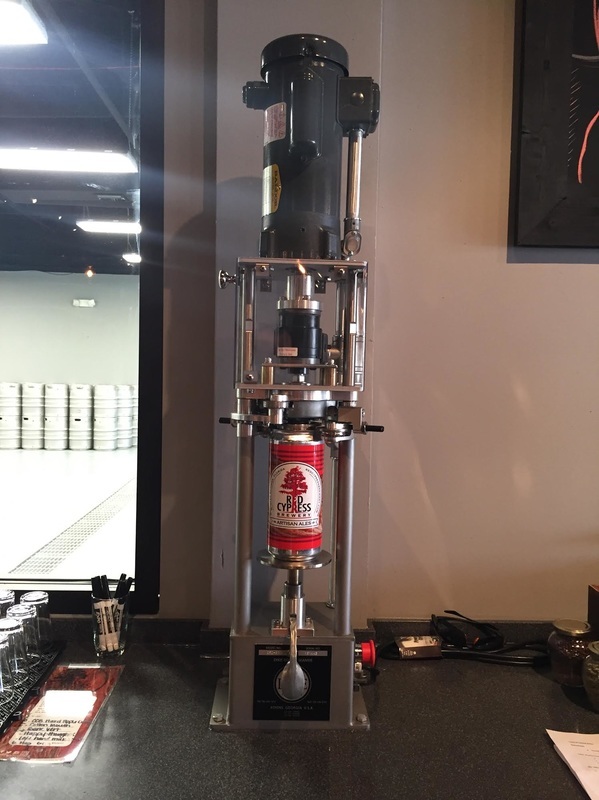 The company brews on a seven-barrel system with plenty of space in the facility to grow. 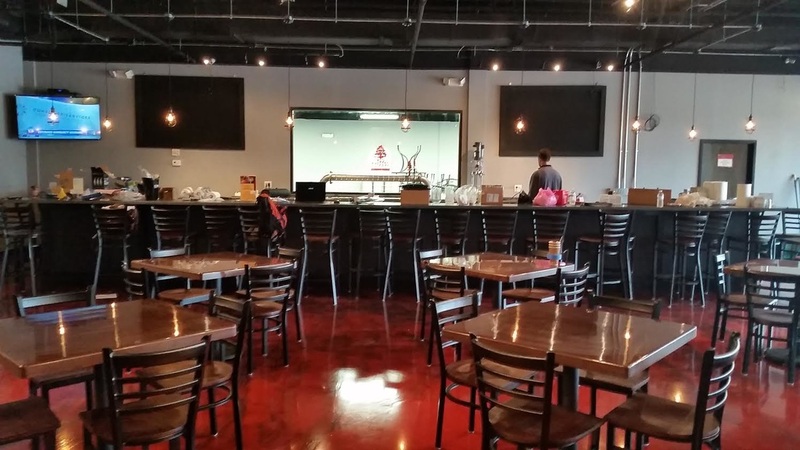 The small Central Florida business soft opened on July 15th but have had difficulty keeping their own beer on tap due to a three-month delay in the arrival of their equipment. Their Brewmaster Travis Smith and Assistant Brewer Amanda Kucker have been crafting small batches, but thirsty patrons have moved the brew more quickly than the team has had the capacity to produce. But no longer! 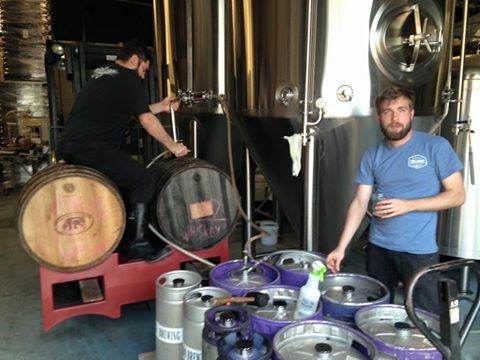 The equipment arrived on August 27th and the first seven barrel batch released Friday, September 23rd. 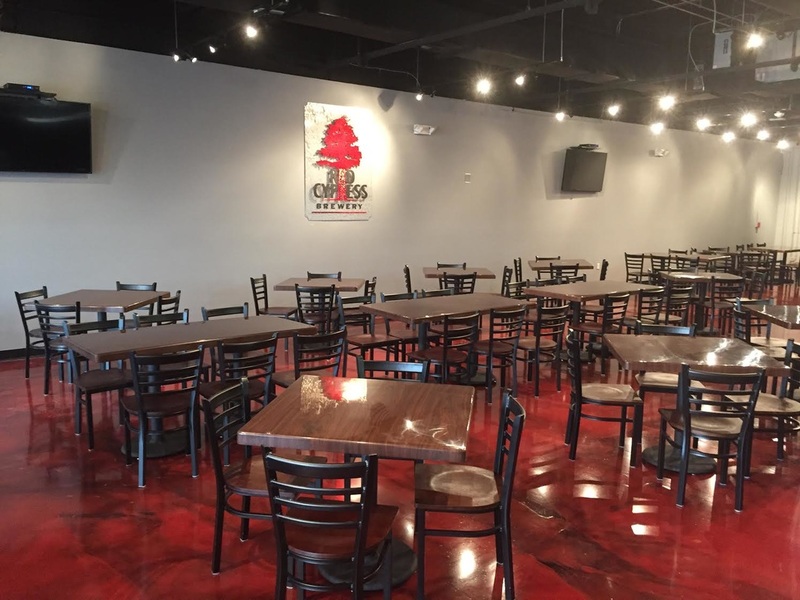 Deadly Sins Brewing will have their Grand Opening on October 15th. A noon ribbon cutting will be followed by flowing taps and live, local music til 12am. SwedeDISH and Daydream Pizza food trucks will be on premise to feed patrons. The new local microbrewery will open with 12 of their own beers on tap and limited releases scheduled to drop throughout the day. For more details, visit our website at www.deadlysinsbrewing.com or on Facebook at https://www.facebook.com/events/560774624109259. 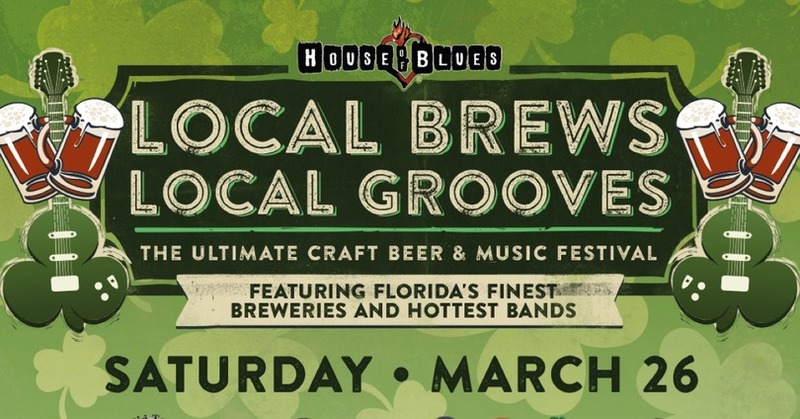 Orlando is gearing up for American Craft Beer Week which will take place May 16th-22nd. 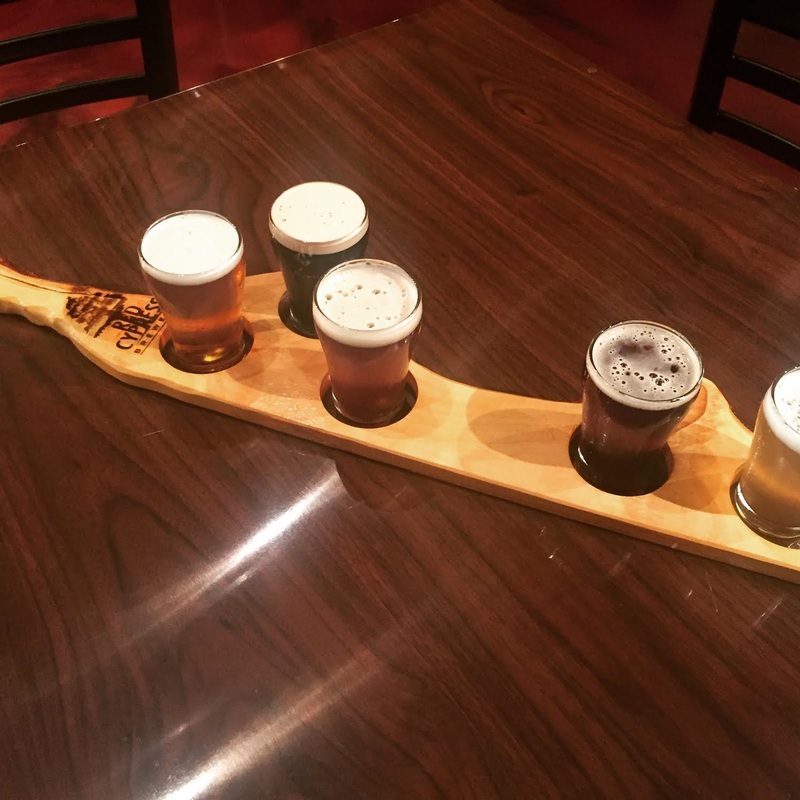 We are excited to say that there are now 10 craft breweries and brewpubs in Orlando and the surrounding area and there are a number of beer related events planned to celebrate the week. We have listed some of them below and will continue to add more as we receive them. Cheers! ​​The pint machine returns to Orlando with an all new adventure through the beer timelines for the Orlando Fringe 2016! A mix of sketch comedy, parody songs, and galactic melodrama, this year’s season will be packed with all-new material, including a Mickey Mouse #2 beer tasting, games like The Wall of Beers, and all kinds of refreshing new trivia about the golden brew. Audiences are invited to join Will and Trish in their Quantum Pint Machine, where they travel through 10,000 year of beer, learning about the world's favorite drink, at one of the Fringe’s newest venues, St. Matthew’s Tavern, that has more than doubled the number of acts from last year. Weekly happenings at Ten10 Brewing! Our friends at Ten10 Brewing dropped us a line today to let us know about some of the cool things they have going on each week. Check it out! Tuesdays - Growler Tuesdays. Discount on Growler fills only on Tuesdays. 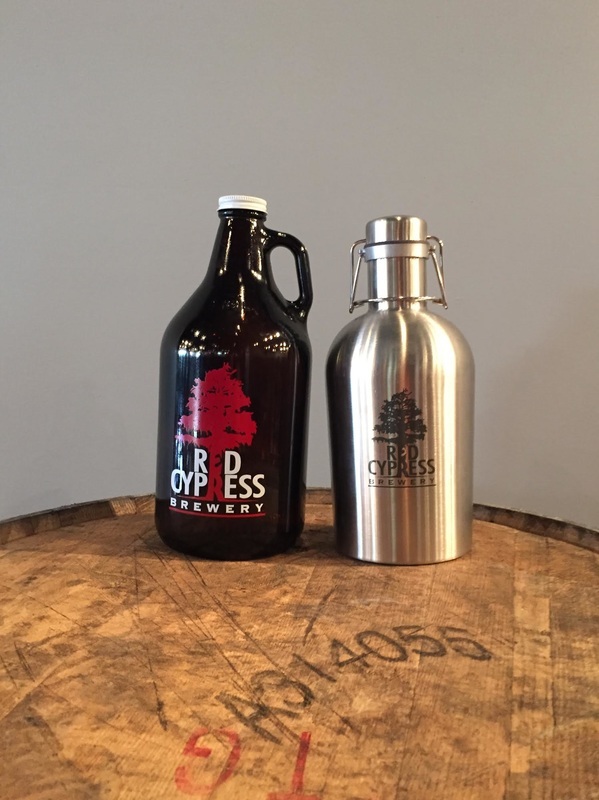 $8 for 32oz fill, $15 for a 64oz fill and $20 for a 64oz Growler and fill. - 15BBL brewhouse with 30BBL tanks. - Full hours now but Grand Opening is November 14 & 15. The Hourglass Brewery announces the departure of founding brewer, Sky Conley, and the elevation of Michael Delancett and Matthew Gemmell as co-brewers. The change in brewers is part of The Hourglass Brewery’s plans to grow the distribution of its beers, first in Central Florida, and then throughout the state. “We’ve always had our sights set on distributing quality beer,” said co-founder, Brett Mason. 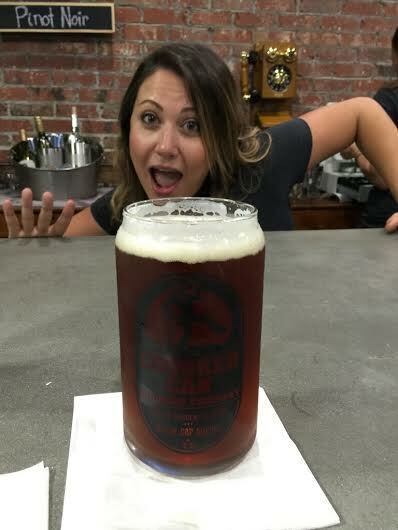 In July 2015, The Hourglass Brewery began distributing its beer in Seminole and Orange Counties through Republic National Distributing Company. “Today’s personnel change is aimed at meeting the growing demands of our distribution while ensuring that a large variety of Hourglass beer remains available in our taproom,” according co-founder and manager, Lance Butterfield. The Hourglass Brewery has announced its first bottle release slated for May 16th! The first release is Schizandra, a Belgian quad aged in Bourbon Barrels on top of tart cherries! Tastes and smells of raisins, rich toffee, plums, and tart cherries are present in this beer along with some subtle notes of oak and vanilla with a bourbon backbone. Coming in at 10.5% ABV, this gentle sipper will not be one to be taken lightly. You can pre order your bottle here! 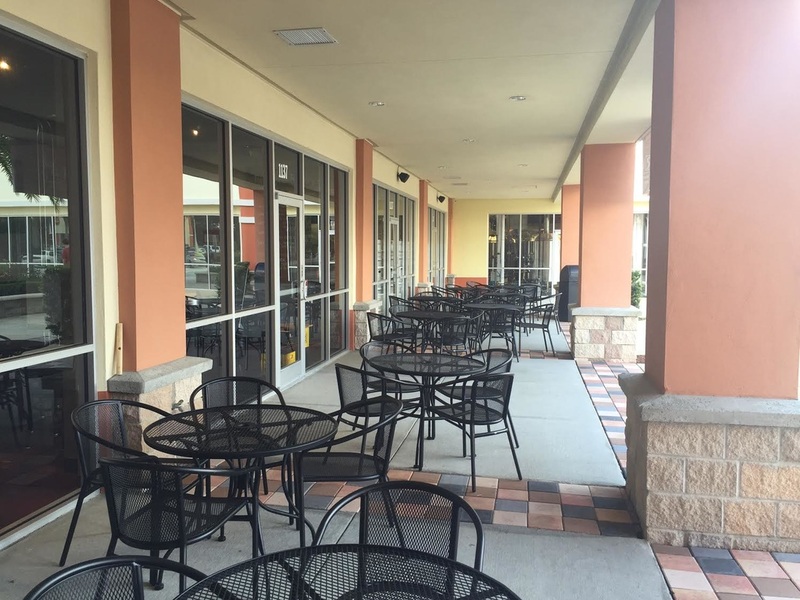 Bowigens Beer Company Now Serving in Casselberry! 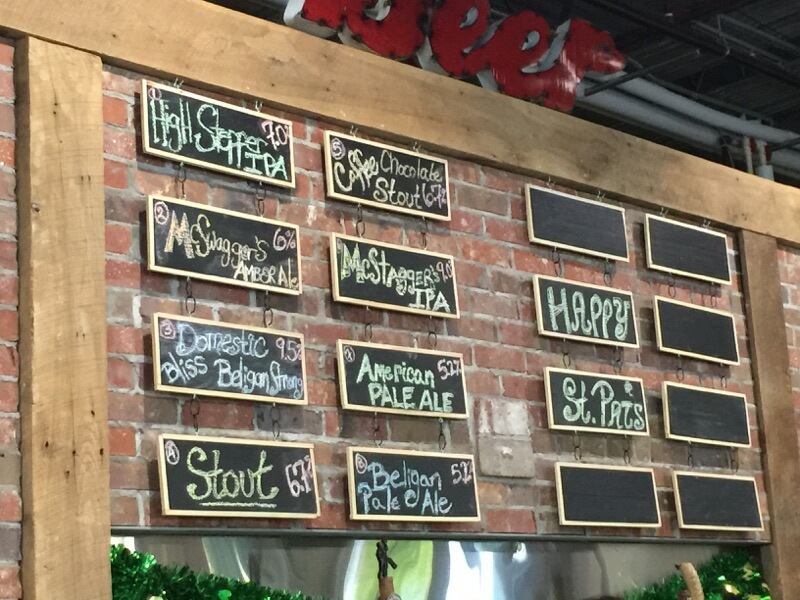 Bowigens is now serving their house made beers in Casselberry! Some of their offerings so far include French Vanilla Coffee Saison, Bow 9 Pale Ale, Green 18 Cream Ale, Hefe n' Awesome Peanut Butter Hefeweizen, and 7 Layer Milk Stout. 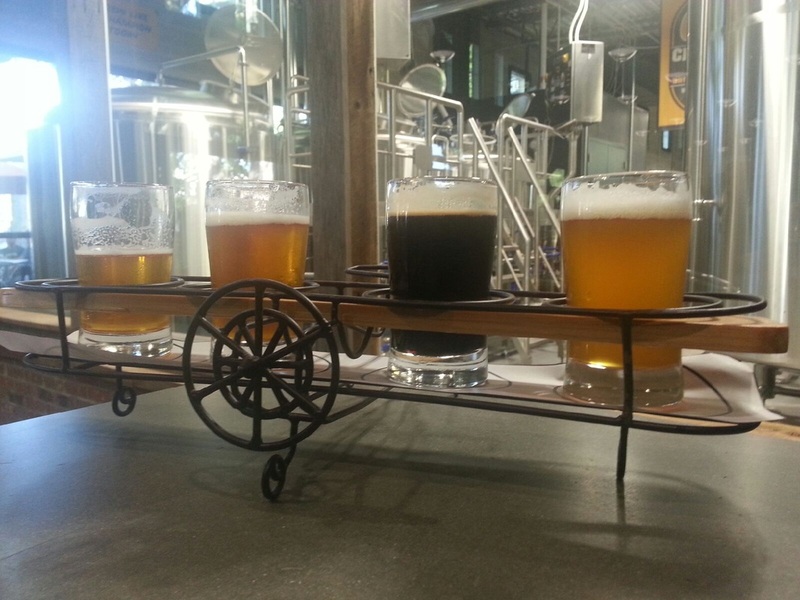 Check out this video from Craft Beer Adventures from a recent trip to Bowigens! 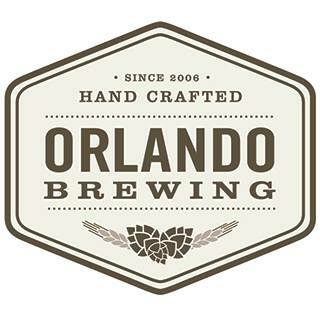 Orlando Brewing Celebrates 9th Anniversary on April 7th! 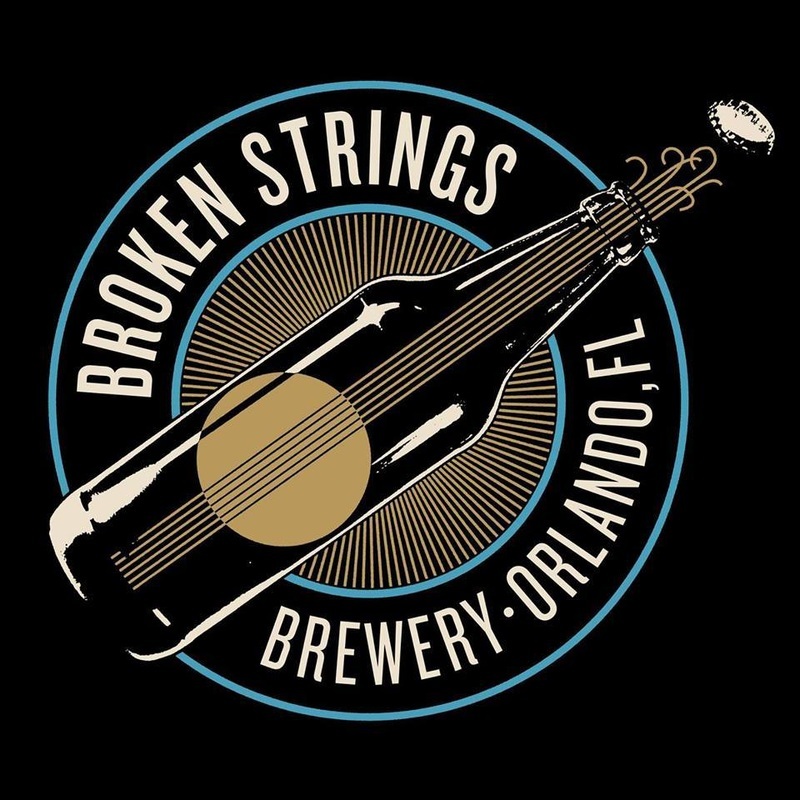 Orlando Brewing will celebrate its 9th Anniversary on April 7th by tapping nine cask conditioned specialty kegs! They will also have $2 off all Orlando Brewing beers on tap & $4 commemorative anniversary IPA glasses. Between 7pm and 12am we'll have live music performances by Free The People and Bellows. Tradition mandates rounds of corn-hole, darts, and life size Jenga. Aaron of The Bias Palate will also be in the taproom selling gastropub style grub. Crooked Can Brewing recently opened its doors and began pouring hand crafted ales in its new and absolutely beautiful Old Winter Garden brewery! You can read our full story here or check out this video from the opening day festivities! Ten10's Mike Wallace is putting the finishing touches on his new brewery in the Ivanhoe Village and should be open for business soon. An opening date is expected to be announced any day! In the meantime, you can check out some of the Ten10 / Redlight Redlight collaboration beers like Hop Smoka' and Audubon Blonde at Redlight while the supply lasts! 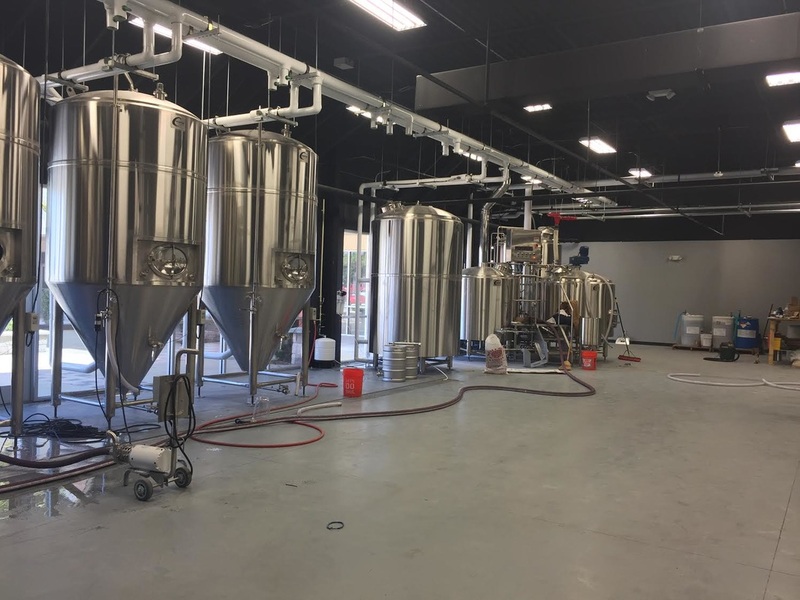 "Well after an exhaustive 2 years of searching and meeting with the city and zoning Dead Lizard Brewing Co. has a home and a brand new shiny Brewhouse being built. Here are some Photos EEeeeeee I am STOKED!"